If you’ve missed out on The Crew 2 or have been holding off on a deal, now’s the time to save some serious cash. That is, if you’re willing to import a non-US version of the game. Right now, popular import seller Play-Asia is holding a flash sale on The Crew 2, which runs until August 20, 2018. 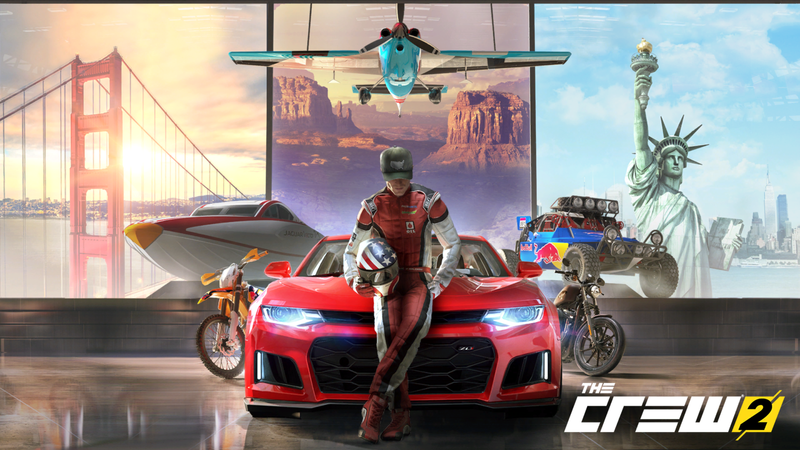 The sale is on various versions of the “Asia” release of The Crew 2, which boasts both English and Chinese subtitles. As long as you don’t mind making a new PSN account for the relevant region in order to redeem DLC codes, there are plenty of neat goodies here to be had at a much lower price than retail. You can get the Deluxe Edition for $39.99 (down from $61.99), the Gold Edition for $51.99 (down from $89.99), and the best deal, the Motor Nation Collector’s Edition for $56.99 (down from $109.99). In addition to all the digital extras, the Motor Nation version comes with physical goods such as a map of the US, a collectible license plate, some stickers, and a steelbook case.